Even though I saw my first wood-warbler of the year this week (a nice “yellow” Palm Warbler), we’re still in early April and there’s been plenty of chilly and overcast weather here, so I don’t feel so bad about sneaking in a review of a nice porter – even if it is a beer I enjoy more in the fall and winter. 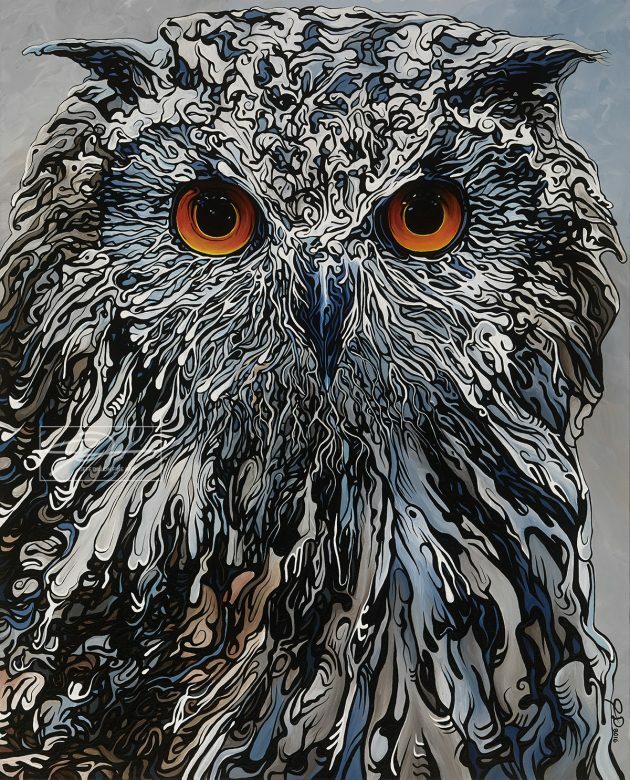 Stranger Than Fiction comes to us from Collective Arts Brewing of Hamilton, Ontario, and features what appears to be a portrait of a Eurasian Eagle-Owl on its can art, painted with a boldly textured vibrancy by Waterloo artist Jeff Dillon. 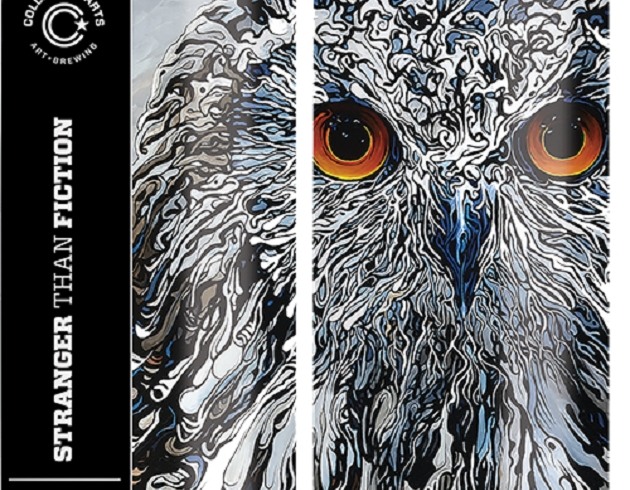 I’m not sure if the name of the beer is a comment on the appearance of Bubo bubo in Canada but the image is striking in any case. Stranger Than Fiction fills the glass with lovely dark mahogany, capped with a rich, foamy head. This beer offers the expected roasted coffee aromas one expects in a porter, along with nice touches of toasted walnuts and cocoa powder. 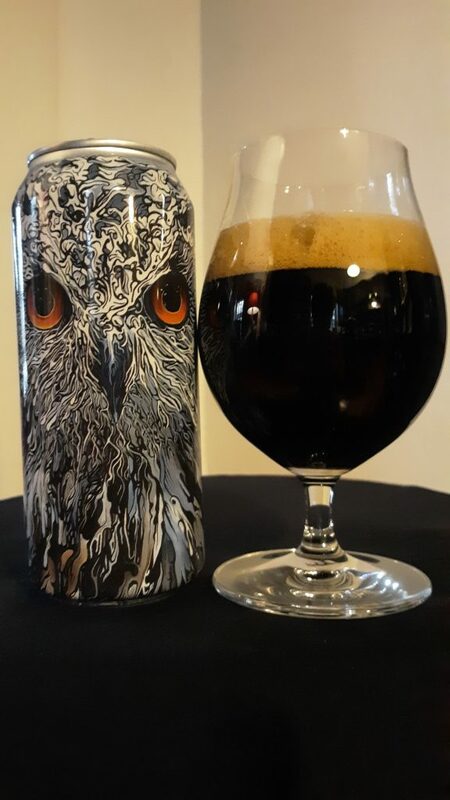 Stranger than Fiction’s light but creamy texture delivers touches of sweet caramel to start, roasted malt, molasses, and a tantalizing touch of cola that seems to hint at clove, followed by a robust bitterness in the dry and smoky finish.